Welcome to House in Order! 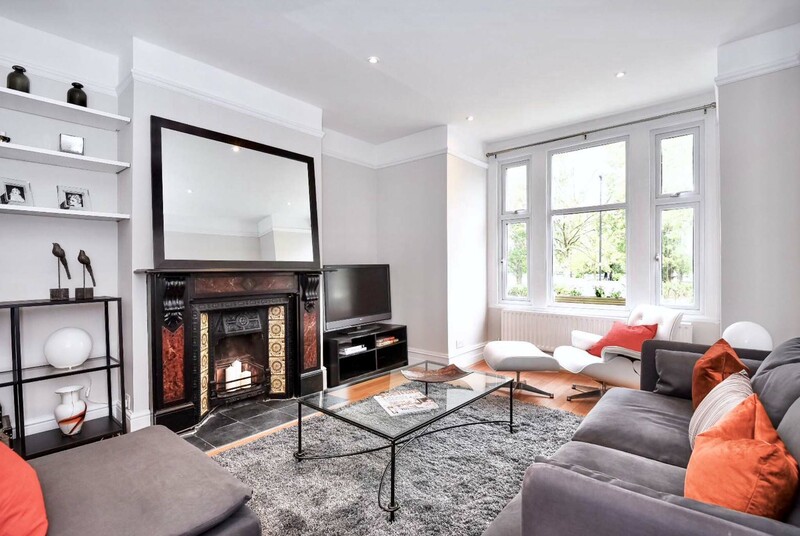 Whether you are planning to sell your property or want to give your interiors a facelift, our skilled home styling team provide spectacular room makeover services in the London area. With our vast experience in designing homes, we can create interiors that feel welcoming to you and your guests. 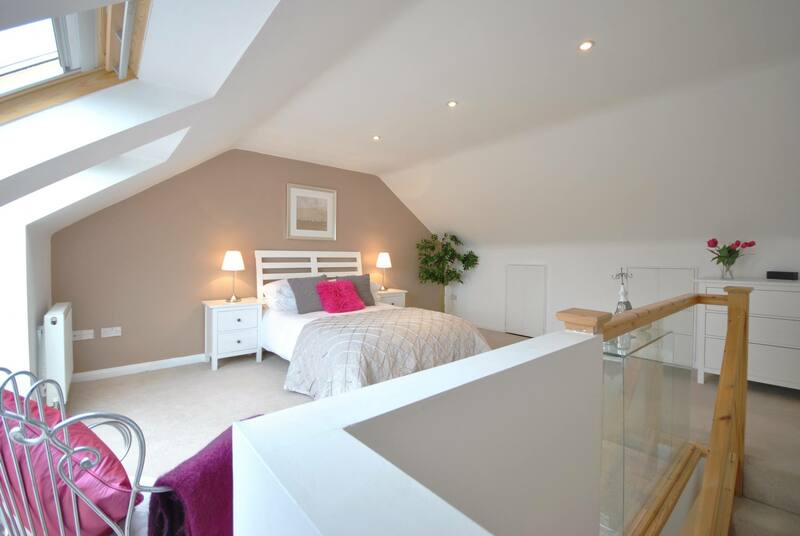 We can offer a variety of room makeover styles and options to suit your budget and needs. Home staging is an investment as most buyers form an opinion about a property within the first 10 seconds of seeing it, whether that’s looking at photographs in an online search or at a viewing. The old saying “You never get a second chance to make a first impression” has never rung more true than when it comes to Home Staging. 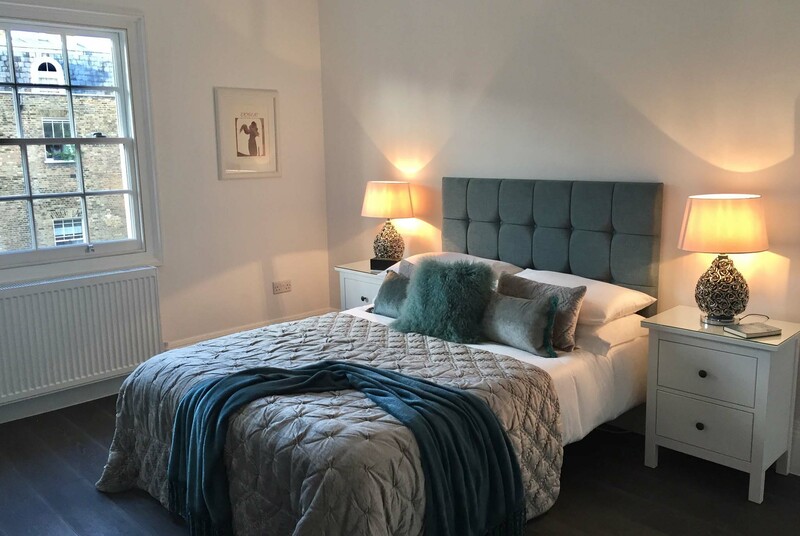 House In Order, based in London, will bring the potential of your home to life, adding style and value, whilst spending as little as possible to get the best result. Are you overwhelmed by clutter? House In Order can help with all decluttering projects from a cupboard to an entire house. A two hour consultation will identify the areas that you need help with and then we structure a plan to help you tackle those places. Decluttering can be an emotional journey but with our experience and practical help, you will feel the rewards when you start to see the space clearing and are able to visualise the room clutter free.